Today’s post is sponsored by HerStyler. As always, all opinions are my own. I’ve had a lot of people ask about my hair recently. My hair is naturally curly but I usually blow dry, straighten, and then curl it. Seems counterproductive but I like how that looks better than my natural curl sometimes. And it actually doesn’t take that long! I’m still not a pro but I usually do the same thing every time and many of you have asked how I do it. 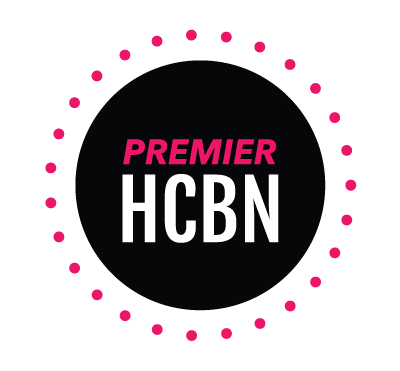 So I’m going to break it down for you today! First, use a styling cream to protect your hair from the heat.I put one in before I blow dry and before I straighten. 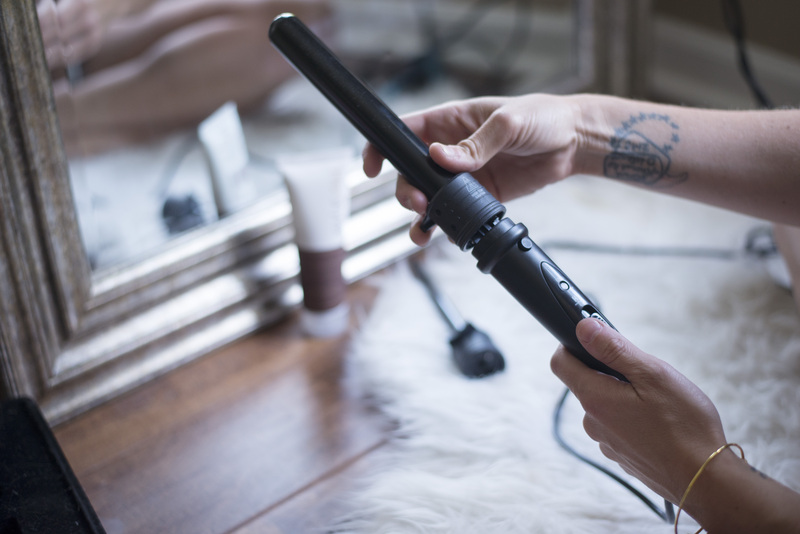 Next, blow dry and then run a straightener over any frizzy parts. 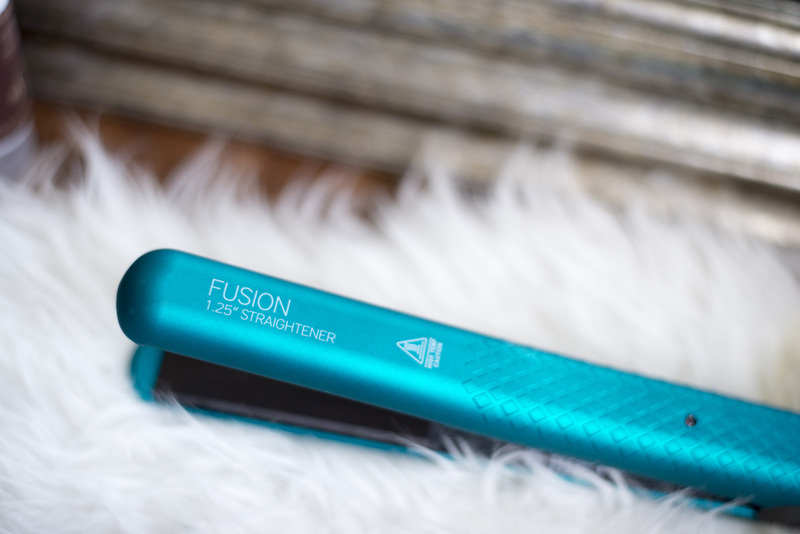 You don’t want to over straighten because then it will be too soft and make it harder to hold the curl. 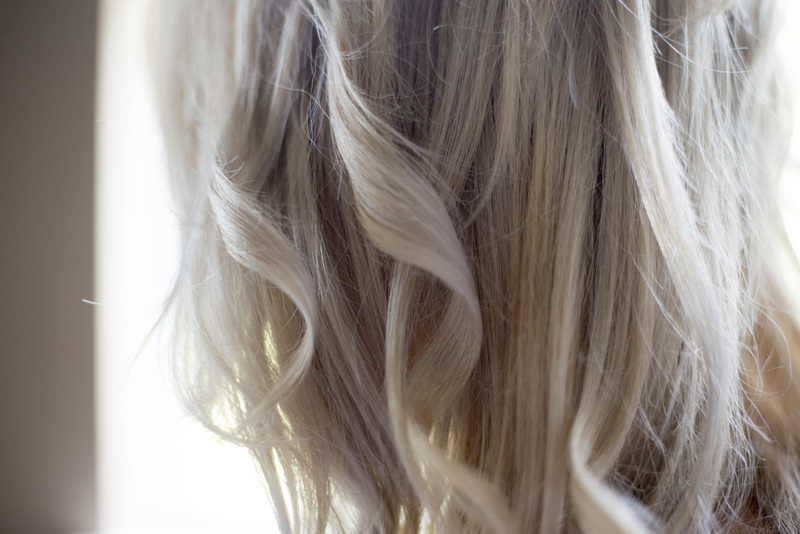 Then, spray a light coat of hairspray on your hair BEFORE you start to curl. This will give it texture and help hold the curls. 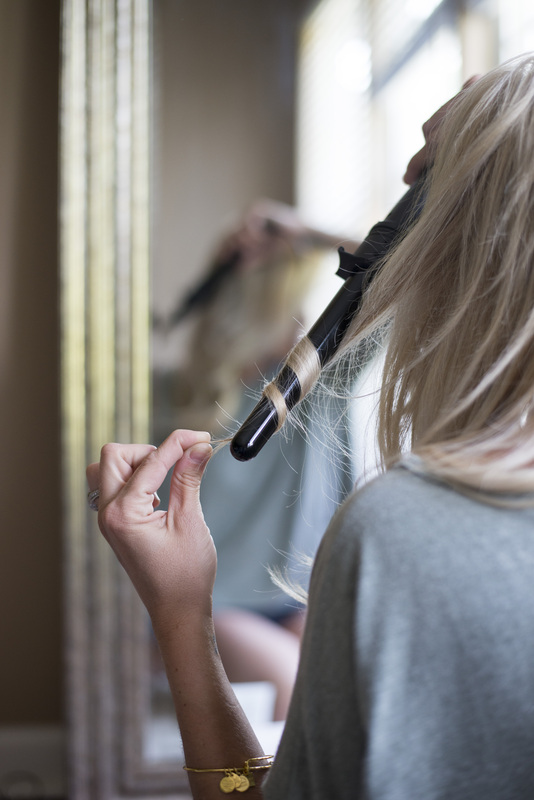 Grab a one-inch piece of hair and starting halfway down, wrap the bottom half of the hair towards you around the wand. Hold for a few seconds and release. 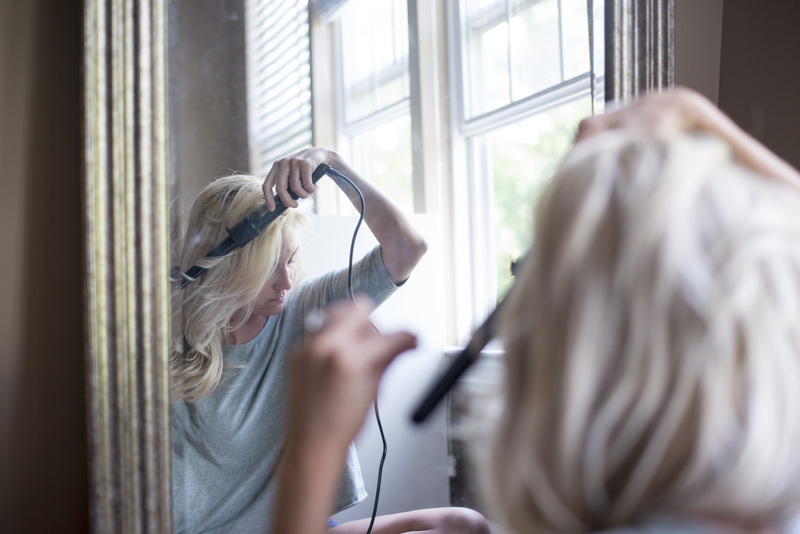 You can also slightly pull the wand towards you to create some tension as you slide the hair down the wand. Every so often, spray your hair with hairspray and continue by section. Once you’re finished, spray your whole head with hairspray again. 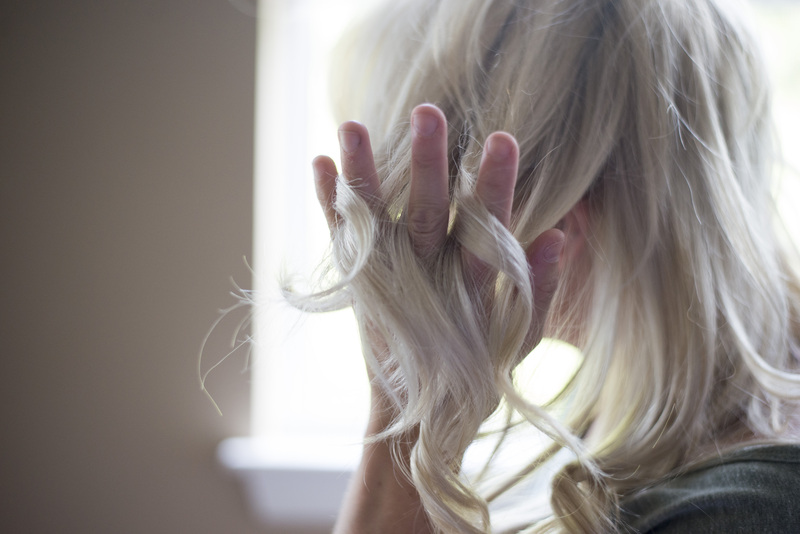 Finally, loosely brush your fingers through your curls, gently separating them. 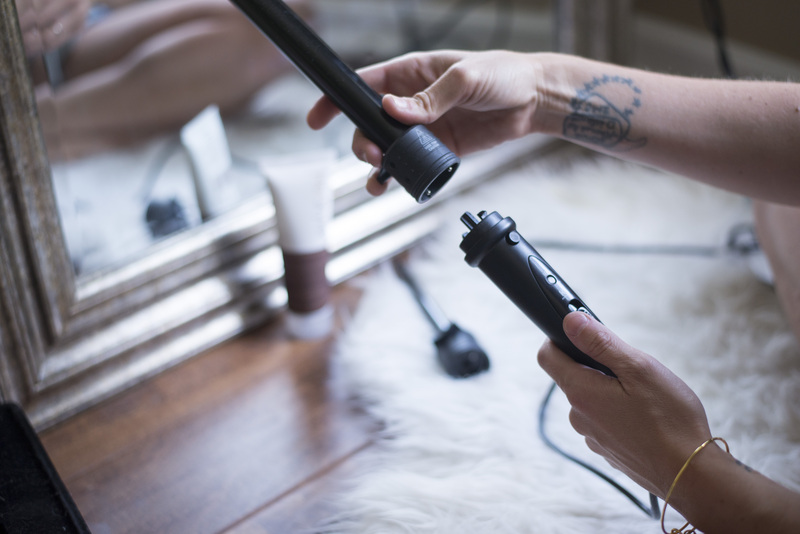 I recently tried this 3 part curler from HerStyler and I LOVE it. It’s only $35.95 and is one of the best ones I’ve ever used. AND it comes with three different size wants that you can change depending on the look you’re going for. I have been using two different sizes and loving the different variety it gives me! HerStyler is offering my followers 10% off their order with code SAMANTHA10. 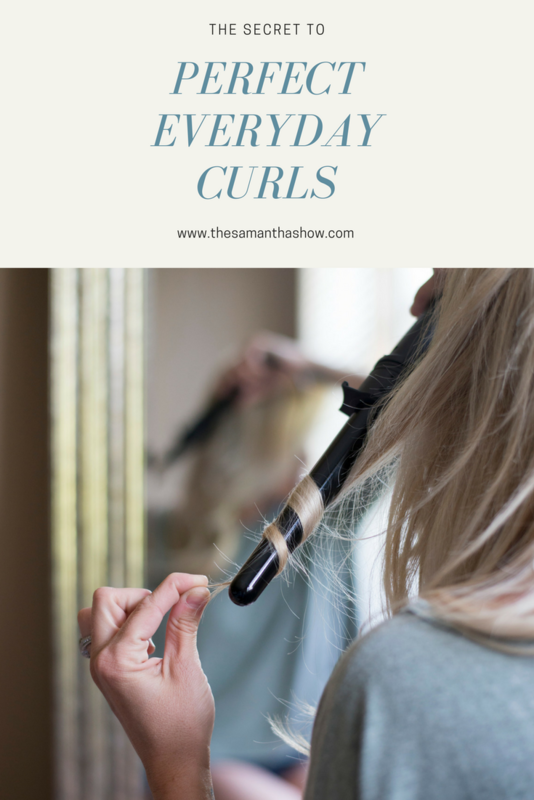 It may take a little practice but once you get the hang of it, you’ll be loving your loose curls and how natural they look. I love the curls, and I might have to try herstyler. Thank you for sharing!